When the stakes are high and you really want the job, advice from an expert is essential. 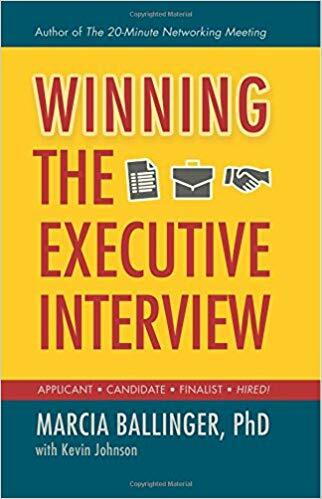 Join local author and executive search expert Marcia Ballinger as she shares what it takes to win your executive interview and get the job offer. In addition, all attendees will receive a complimentary copy of Marcia's most recent book, "Winning the Executive Interview". 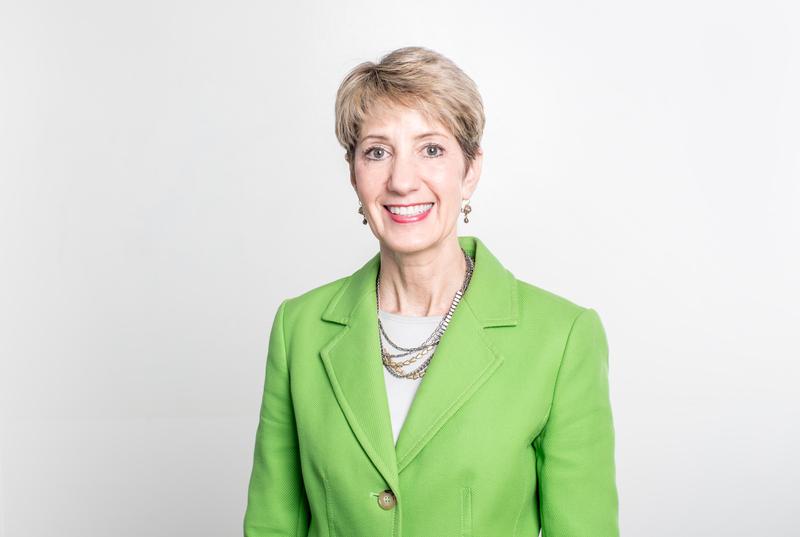 Marcia Ballinger is a Co-Founder and Principal at Ballinger|Leafblad, a St. Paul-based executive search firm focused on serving the civic sector. She conducts executive search projects for top executives in non-profit organizations, higher education, foundations and professional associations. She has extensive prior background in corporate searches. This event is hosted at Boulay Group in Eden Prairie (located at 7500 Flying Cloud Drive, Suite 800). Free parking is available in Boulay Group's parking ramp which includes above uncovered parking and a lower level of covered parking in case of rain.